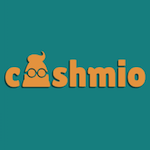 Get ready to have the best time of your life with this New Microgaming casino bonus from Cashmio casino! 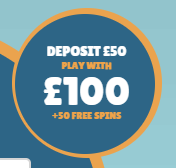 Deposit a minimum of £20 and you will receive a 100% bonus up to £100 plus 50 spins as a token of appreciation. These extra funds work smoothly on the best Microgaming titles. If you deposit with Neteller, Skrill, and Paysafecard you won’t qualify for this offer. Play through the bonus amount 25 times and through the winnings from the extra spins 45 times prior to any cash-outs. With this offer, you will surely enhance your gambling experience!